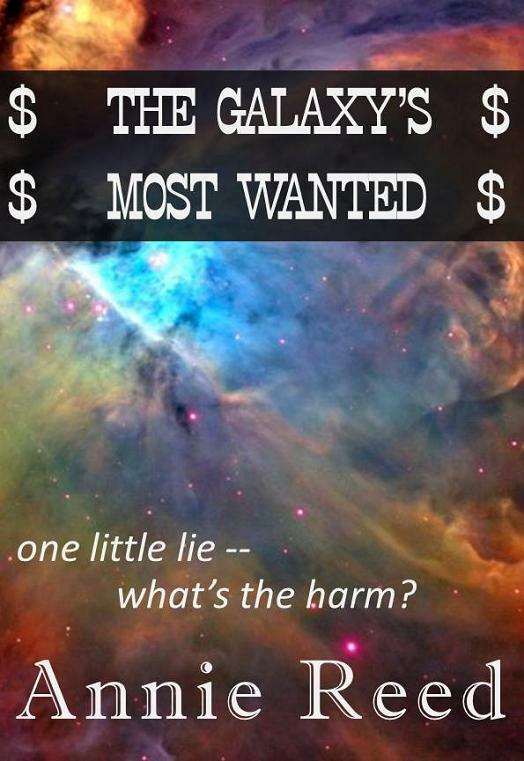 How about a funny little science fiction story for this first Thursday in September? And how did it get to be September already? Sheesh! Last time I counted, I had two hundred fifty-seven wives and four hundred thirteen children. Five hundred forty-one nieces and nephews. A couple of hundred pistol-toting fathers-in-law. And a dog. I don’t look like much, at least not anymore. At least not compared to the pretty woman who brought me out tonight. Yeah, that’s her. The brunette. Curves in all the right places. She’s sitting on the bar stool to my right, flirting with the hunky bartender, he of the bulging muscles and piercing blue eyes, full head of blond hair and easy smile. If I had looked like Mr. What Can I Get A Pretty Little Thing Like You To Drink Tonight, I wouldn’t be in this mess. Guys like me, we have to try harder. That’s how the whole thing started. I was just trying to get women to pay attention to me. A little lie here, an embellishment there. What’s the harm? So I don’t actually own a star cruiser (I am — or was — the third assistant to the second shift lead maintenance tech on the refuse recycling scow that ran between Omicron and Zeta Sawh, but who’s quibbling?) and I’m not the man who ran a high quality bootlegging outfit on New Marris Prime (although I never said no to a decent alcoholic beverage), but a guy like me’s got to have a little edge, you know? Something to get a girl to look past the receding hairline and paunchy belly, and the fact that I’m a little short. Okay, a lot short. But I do come up to at least shoulder height on most humanoid women. Not all that bad from my perspective, if you think about it. That’s my problem, you see. I’ve just always liked women more than they liked me.